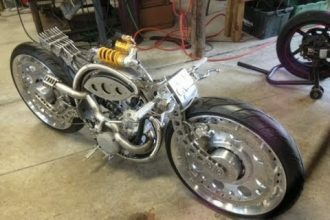 This INSANE Custom Jet Bicycle Is Incredibly Dangerous & Incredibly Cool! Add a jet engine onto pretty much anything and you are sure to be flying to your next destination. 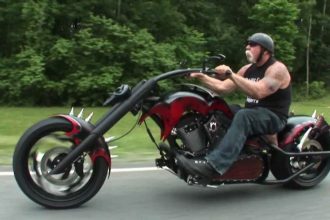 In this video we check out a custom jet powered bicycle and yes, it is just as unsafe as it sounds. 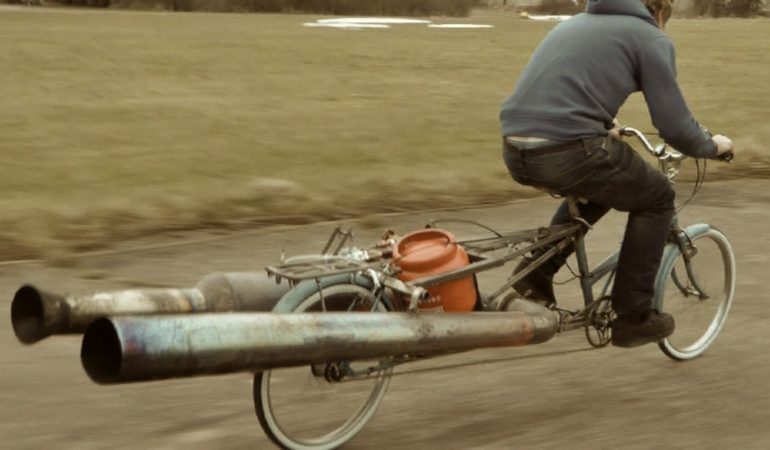 Youtuber Colinfurze is known to do some extreme things and this bike just adds to the laundry list, but we cannot deny how cool it is. 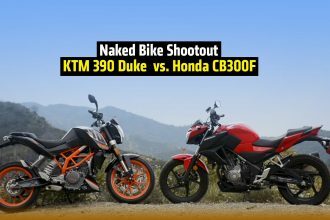 Watch as he takes this completely unstable bike and dominates and blasts through the off road terrain! Click the video to check it out!